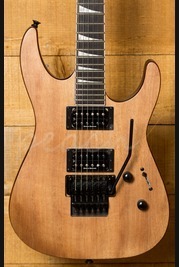 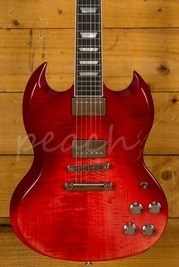 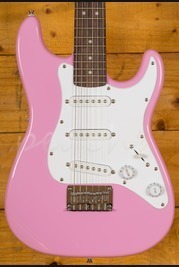 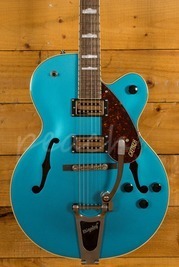 The Ibanez S520 was designed to be a more refined metal machine. 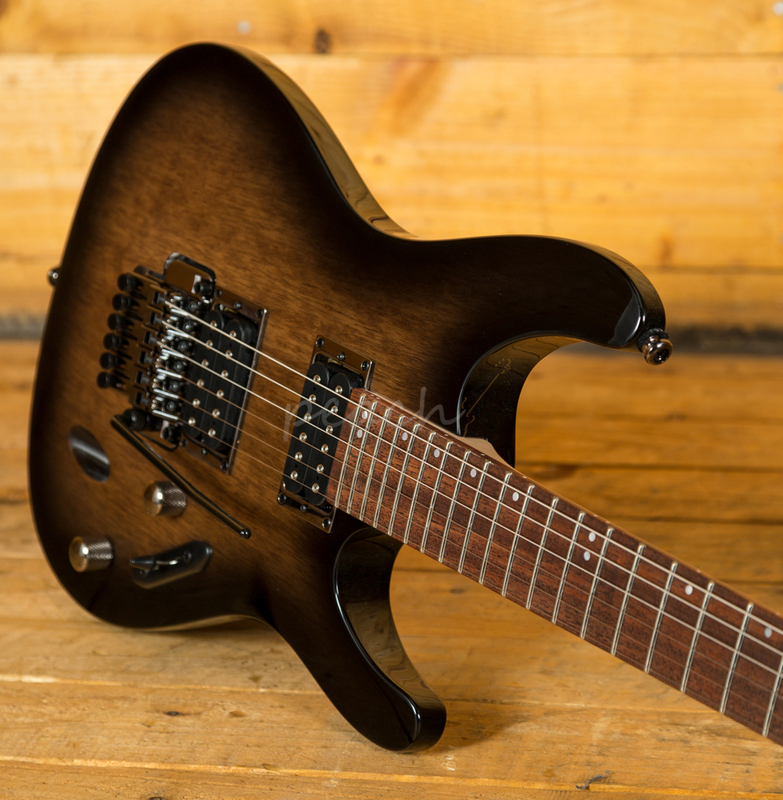 With its thinline design and fast neck, this Ibanez is a one way ticket to rifftown. With a majestic Mahogany body, you get super resonant, earthy tones, perfect for big brash power chords and slick leads lines. 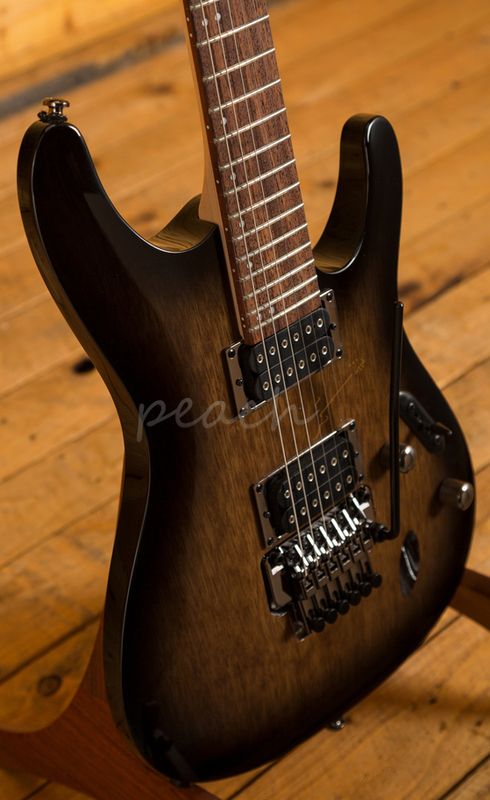 Finished in Transparent Black Sunburst, this guitar looks imperious and just down right mean. 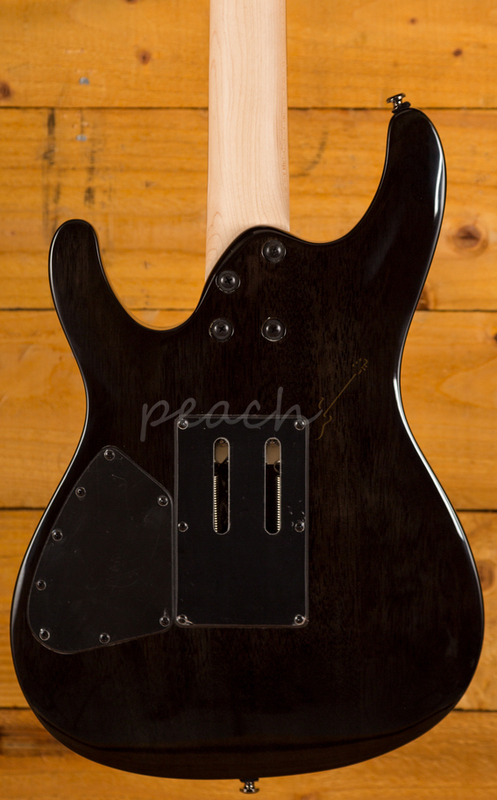 The Maple Wizard III neck has been optimised for fast playing. 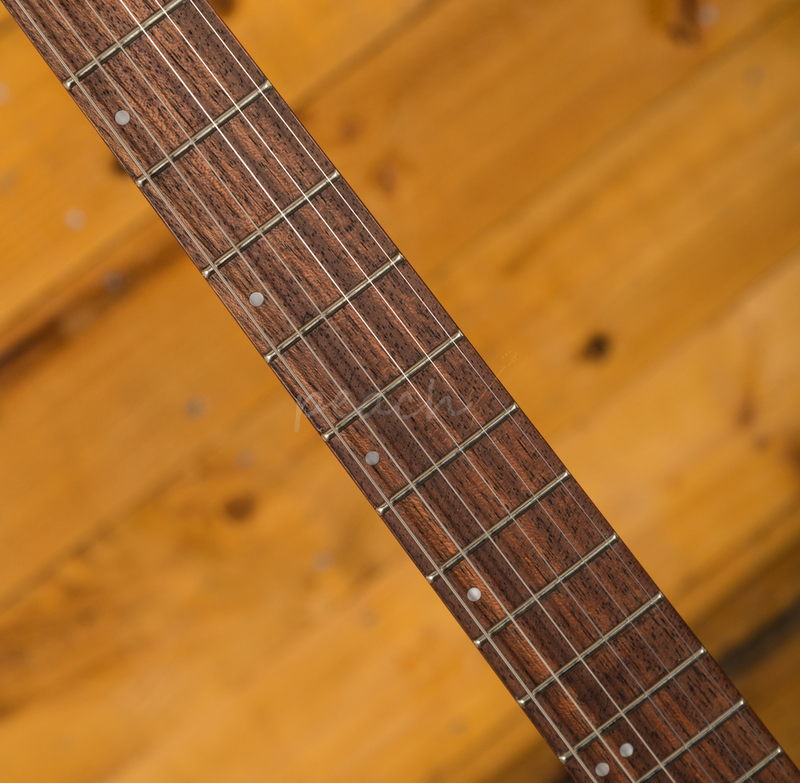 The Jatoba fingerboard looks stellar, its super-fast and with offset dot inlays easy to navigate. 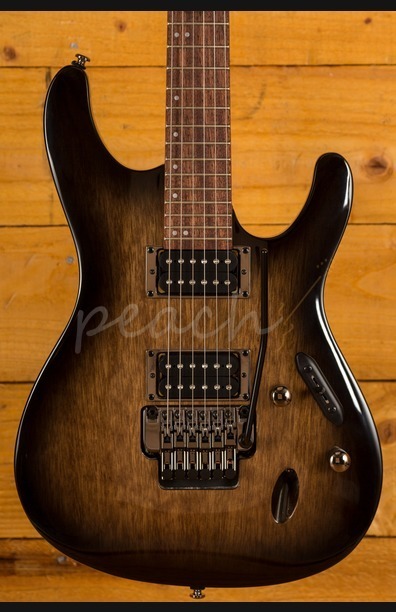 It's a total shred machine. 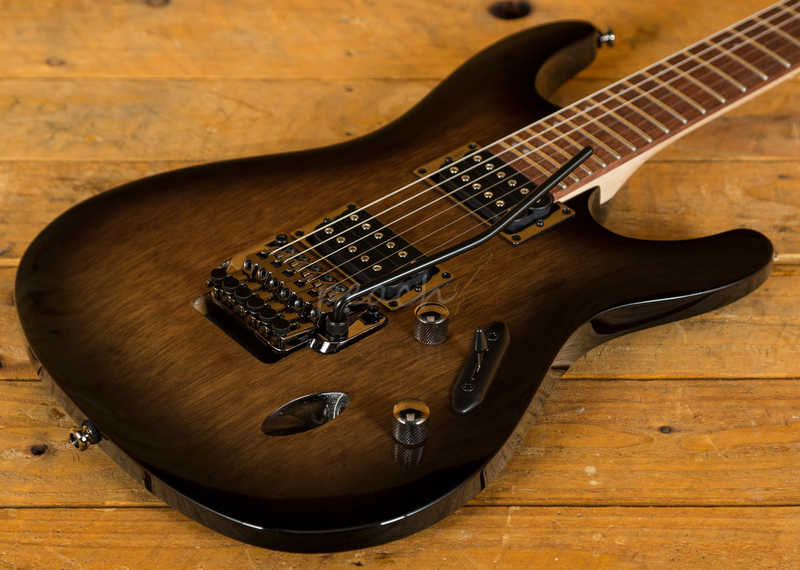 Loaded with Quantum pickups, the Ibanez S520 delivers a monstrous tone. 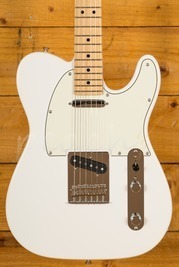 Distinctive with a crisp high end it offers a tight, balanced sound with exceptional clarity.